hsl Compliance Ltd are the leading company in the legal compliance market. Our primary business activities are to support our customers in their compliance with relevant legislation and to protect their staff from hazardous materials or activities. hsl Compliance Ltd are a member of the Kiwa family. Kiwa was formed in the Netherlands in 1948 and is currently active in 70 countries around the world. The company is one of the major players in the global Testing, Inspection and Certification (TIC) market and has an annual turnover of in excess of €500 million. hsl Compliance provide a full range of ACoP L8 and HSG274 services from water quality monitoring and sampling through to a full Legionella risk assessment, carried out by one of our City & Guilds accredited Risk Assessors. We also offer a range of remedial works, including the cleaning and disinfection of water tanks, TMV servicing and maintenance, water tank replacements and the installation, maintenance and management of Chlorine Dioxide dosing units. 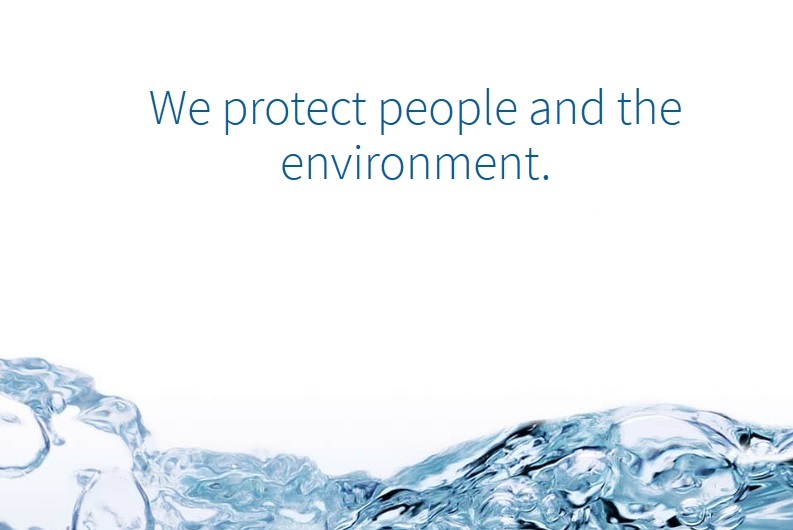 We have experience in delivering an extensive range of bespoke water hygiene solutions, ranging from individual complex buildings to local authorities with large property portfolios.